The Specialized Sequoia created a whole lot of excitement two years ago when it was first unveiled. Essentially a toned-down version of the AWOL, the 2019 Specialized Sequoia bikes are an excellent choice for bikepacking, light touring and gravel riding. Given the specification is built to be light-ish, I generally recommend carrying a load of no more than 15-20kg on adventures with these bikes. The carbon fork is one of the highlights on the Sequoia Elite and Expert models. 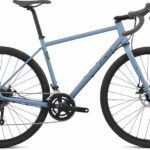 With a tapered steerer, internal cable routing, internal light routing, rack and fender mounts, a thru-axle and flat mount disc brake tabs – it looks great and is really functional too. The fork can even squeeze in a 50mm tyre! The entry-level Sequoia misses out on this great carbon fork, it instead uses a steel replacement to keep costs down. The 2019 Specialized Sequoia Expert. The top model, the Sequoia Expert, is built with a SRAM Force 1×11 groupset which includes hydraulic brakes and a carbon crankset. The 38t front chainring and 10-42t cassette yield a 25 to 104″ gear range which will be suitable for most dirt road riding. The flagship model uses a Specialized Cruzero wheelset which is designed to have the same length spokes on both the drive and non-drive sides, for both the front and rear wheels. Pretty cool! The Specialized Sequoia Expert has dropped $100 for 2019 and is now US $3200. 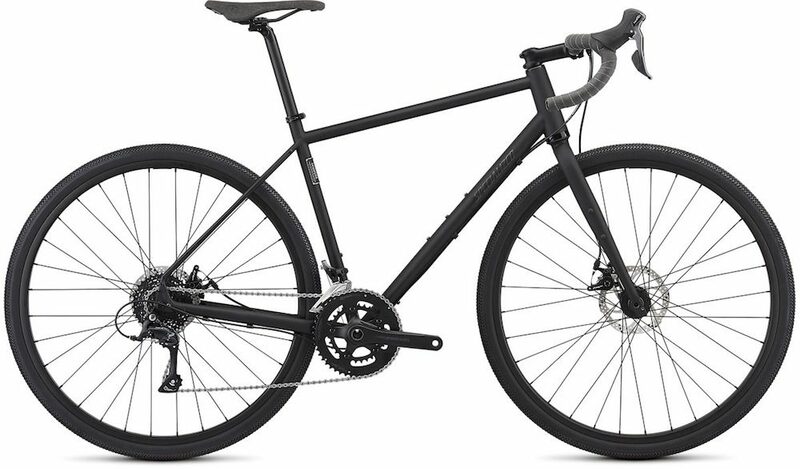 The 2019 Specialized Sequoia Elite. The mid-range Sequoia Elite has had a big drivetrain change for 2019. It’s gone from having a 2x Shimano drivetrain to now a SRAM Apex 1×11 drivetrain and hydraulic brakes. The low gear ratio stays the same at 25 gear inches, but you’ll lose a bit of top-end speed given the 1x setup. The crankset and wheels are the same as the base-model Sequoia. 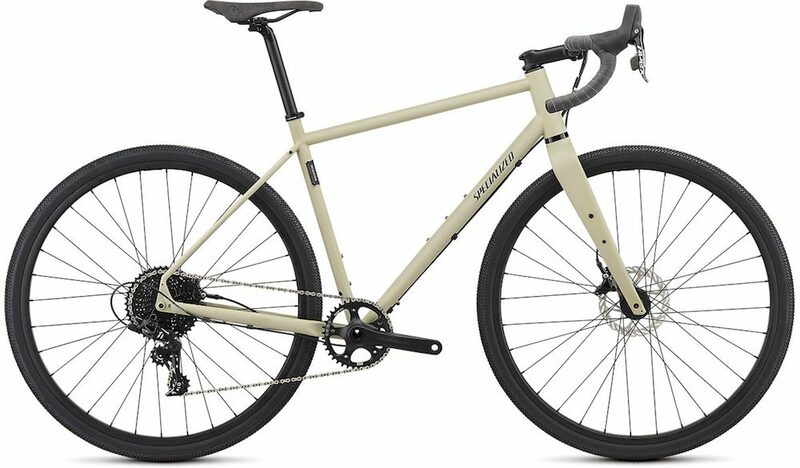 You can get the 2019 Specialized Sequoia Elite for US $2000. The base-model Sequoia is still a killer bike. It’s built around Shimano Sora 9-speed groupset which can mesh nicely with an Acera rear derailleur and 11-40t cassette if you’re looking for lower gear ratios (it comes with a 26″ climbing gear but this mod would get it down to 22″). The base model uses the same decent wheelset as the Expert, as well as many of the components. The only big difference to the previous model year is the upgraded crankset. 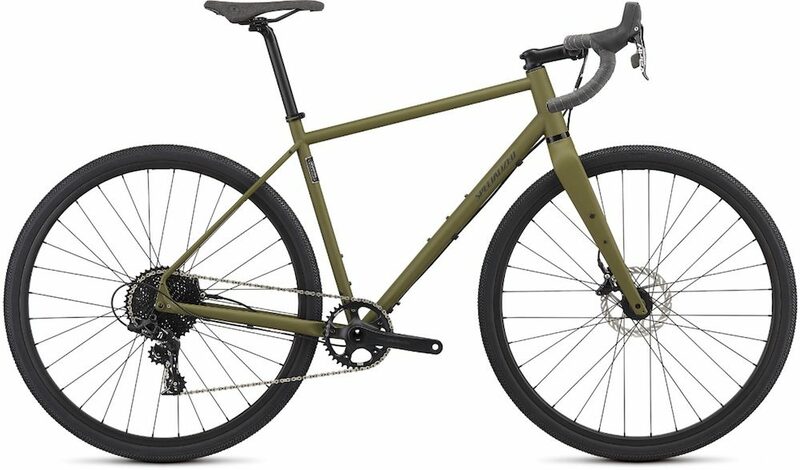 You can ride the 2019 Specialized Sequoia for US $1400. The Specialized Sequoia Pro Module. 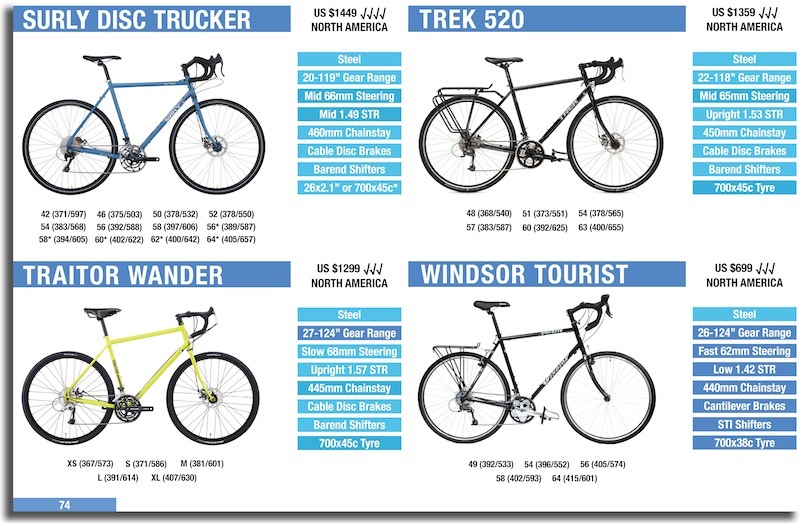 Not taken by any of the complete Sequoia bikes? 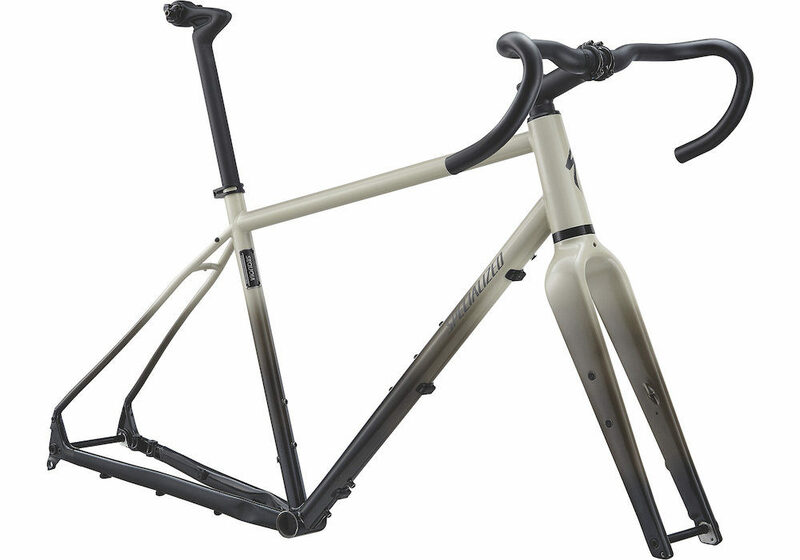 Well, Specialized is offering the Sequoia frameset with a carbon CG-R seatpost, bar, stem and headset. Build it up however you like! You can get the Specialized Sequoia Pro Module for US $1500.